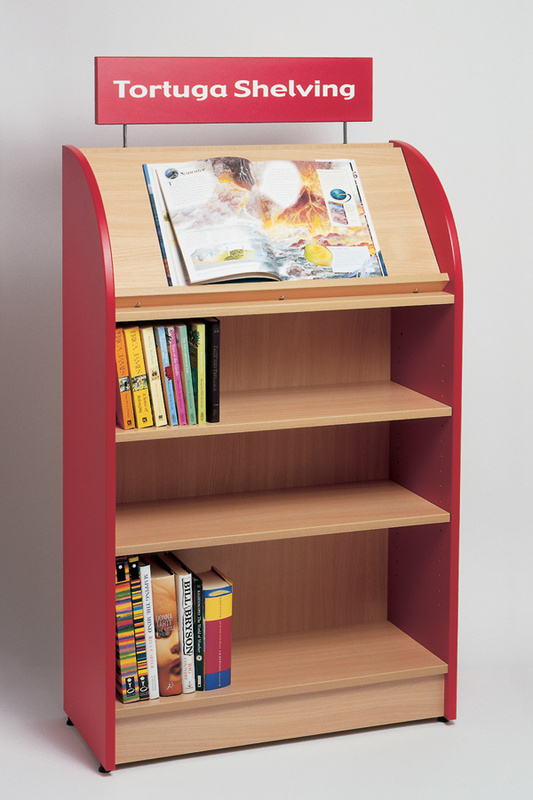 Display shelf to fit the Tortuga single sided or double sided library units. Ideal for displaying books at the top of the bookcase. 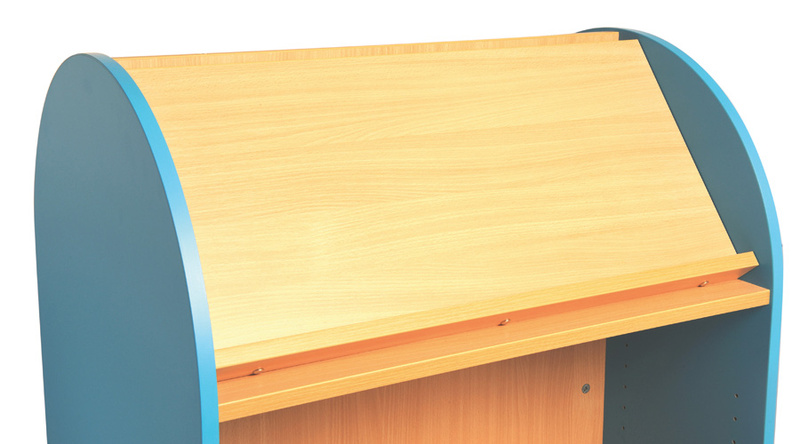 Available in 11 colours, the shelf is made from melamine-faced particleboard with PVC edges. See our full Tortuga library shelving range. For more information please Contact Us or call us on 01733 511121. Manufactured to order and dispatched within 8 weeks.